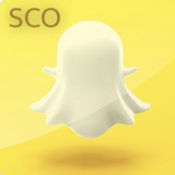 Description Snapchat SCOthman allows you to save stories, save chats, view snaps without sending read receipts, spoof your location, and more. Note: This tweak can get your Snapchat account banned. For a ban-proof solution, please use Snapchat Phantom Lite.